Entry registration is now open! Head on over to the completion website for rules and details. Just a reminder for 2019, for this year we are having the awards on Saturday May 4th, 2019 at Stillmank Brewing Company with an accompanying club brew! Get your entries in! 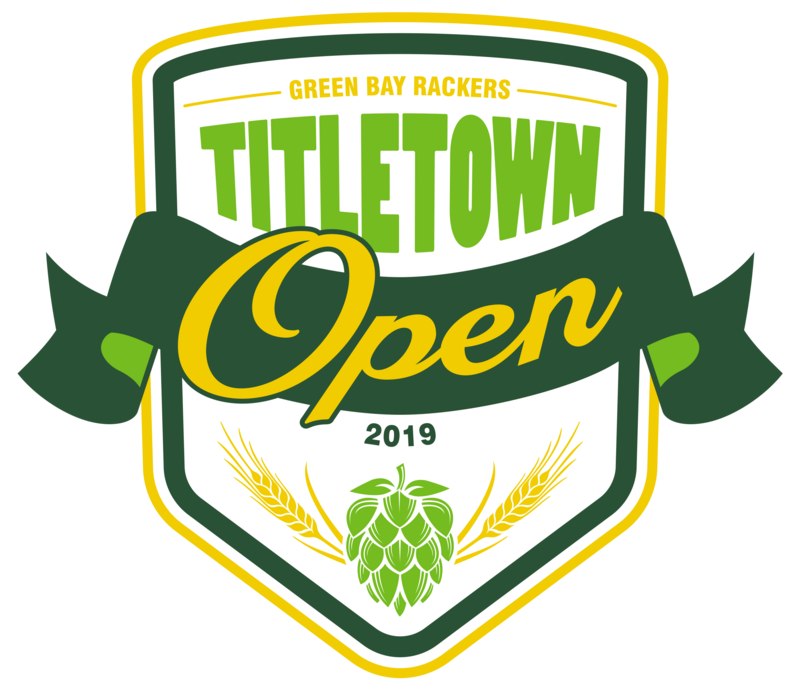 The Titletown Open (TTO) is a BJCP-sanctioned home brewing competition held annually by the Green Bay Rackers Homebrewing Club of Green Bay, WI. It is generally held on the last full weekend each April, depending on where the Easter holiday falls. The contest is limited to 150 total entries – not including the annual Rackers Challenge entries. The TTO does NOT accept cider, mead, or sake. The contest began in 1994 as members-only, single style contest of American-style Pale Ales. A total of 14 entries were judged by Michael Conard, a recognized BJCP judge. The contest was held at the local adventure outfitter/ homebrew supply store during their outdoor street festival and sale. Within a couple of years, the competition expanded to include three general categories (pale, amber, and dark beers), opened to non-members, and allowed all BJCP styles as well. The competition site moved to the newly opened Titletown Brewing Company in 1996, then to the Egan Brewing Company (De Pere, WI) in 1999. Upon the closing of Egan’s the contest moved back to Titletown Brewing Co. where it remains to this day. In 2014, the contest moved from the main restaurant beer cellar to Titletown’s new state-of-the-art brewery where expanded room and ready access to cooler space makes this contest able to handle 150 entries each year. In 2019, the contest committee wanted to give other local breweries a a chance to host the competition. For the 2019 competition the brewery hosting will be Stillmank Brewing Company in Green Bay.